This recipe is actually taking the Internet by storm, especially Pinterest. This is because it only takes 15 minutes to prepare and it tastes absolutely delicious, too. 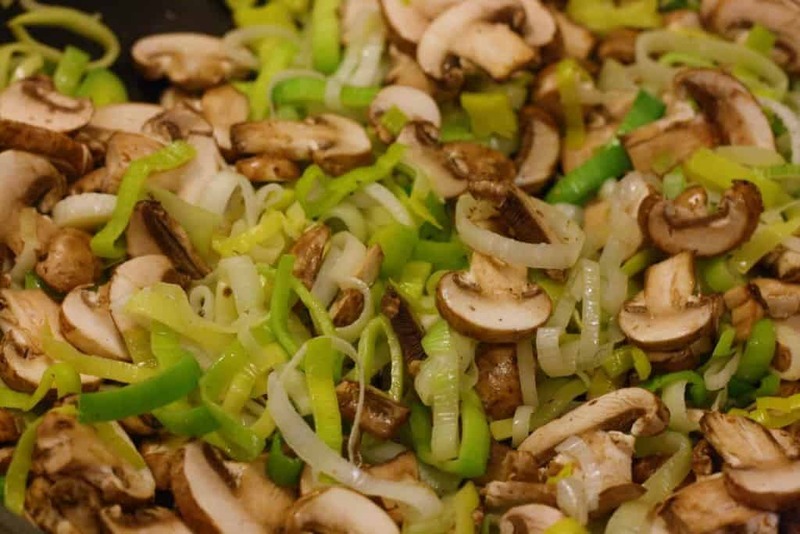 Leeks and mushrooms are inexpensive items that you can easily throw into almost any dish. This one is both quick to make and delicious to eat. 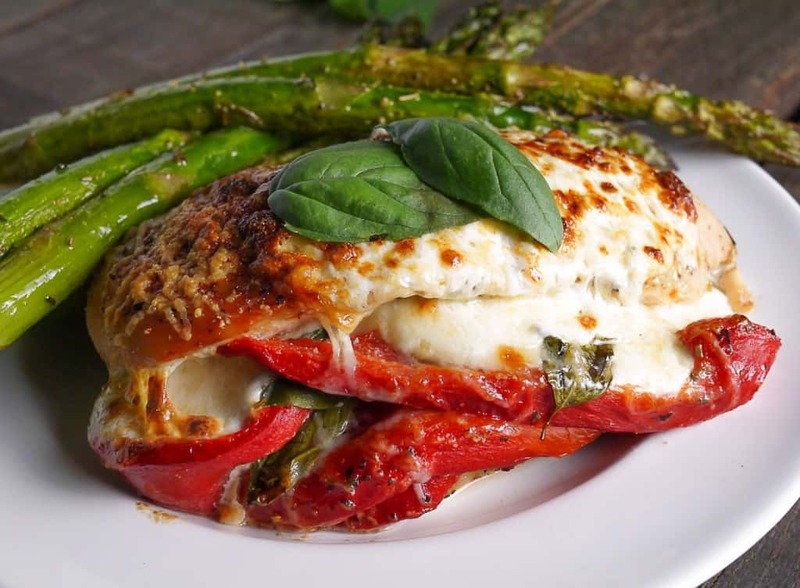 When making this you can even skip the flour coating, and use basil instead of tarragon, it will still taste great nonetheless. 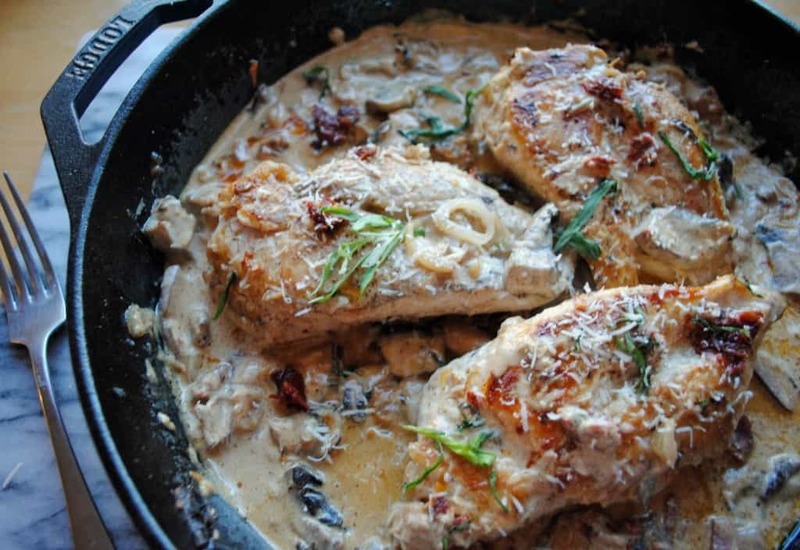 Plain chicken breasts don’t have much flavor until you impart some pan-roasted garlic cloves into the skillet with them, then they develop a really deep flavor. Pair the chicken with some homemade mashed potatoes and you’ll have a great dinner that’s easy to make. In the summer, you probably enjoy grilling out and this recipe allows you to do just that: create a fresh, healthy meal. 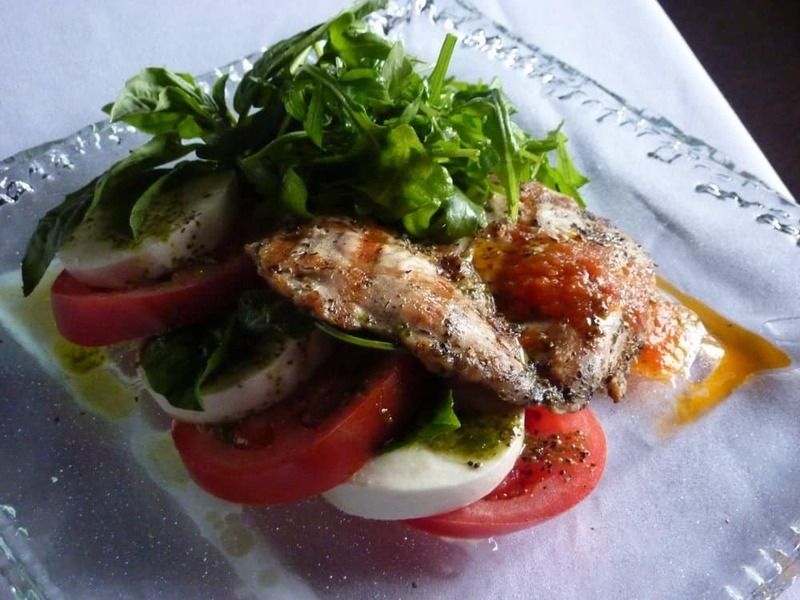 Here you’ll combine the classic Caprice flavors of tomatoes, fresh mozzarella, basil, and balsamic vinegar reduction. This recipe is a little more difficult to prepare than the others on the list. However, once it’s made, you’ll be pleasantly surprised by how delicious it is. You don’t even need to pit the fresh cherries. 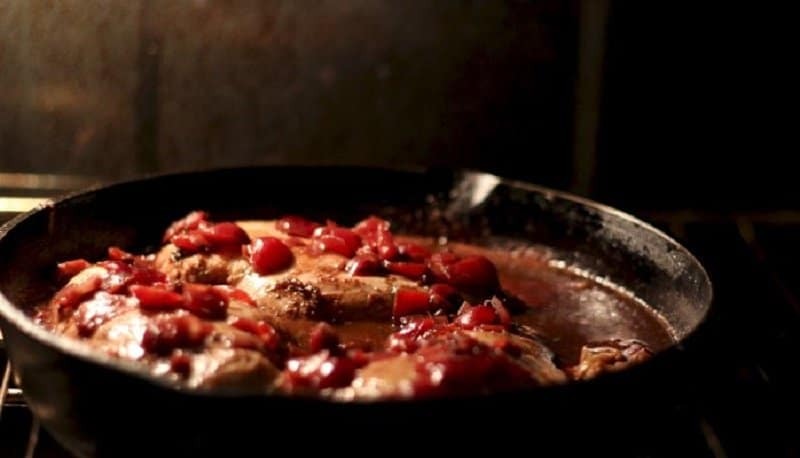 In fact, you can even use frozen pitted sweet cherries. 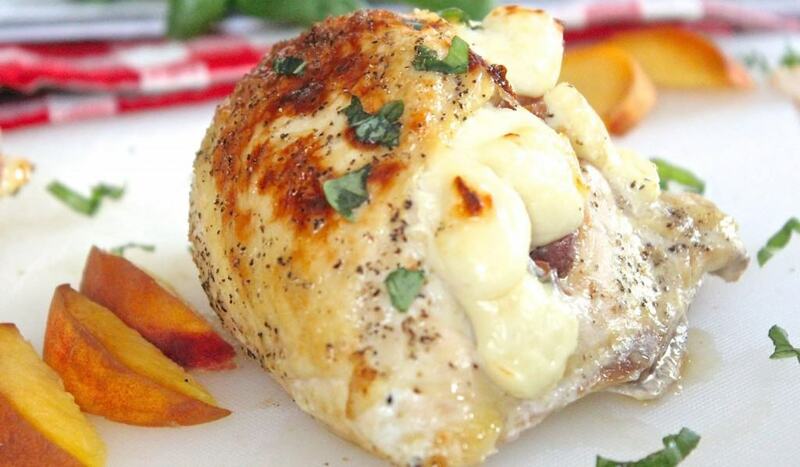 Add some maple pecan breading to any plain old chicken breasts to create something really tasty. 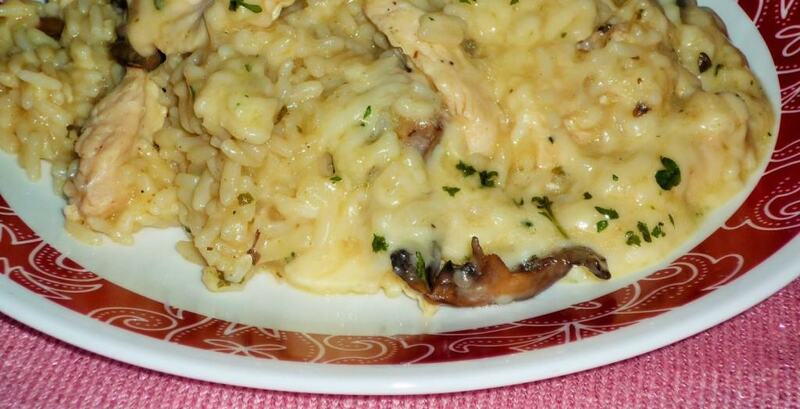 It’s very similar to one of TGI Friday’s “old” recipes. 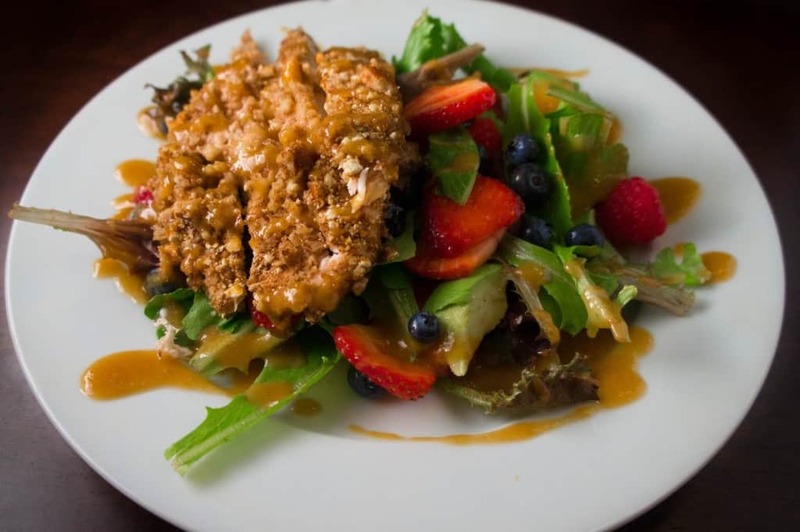 The crunch of pecans coupled with the slightly sweet taste of maple syrup in the crust makes this healthy chicken salad taste great. Have you ever raided the refrigerator for something for dinner? This is one of those dishes you can make after doing so. 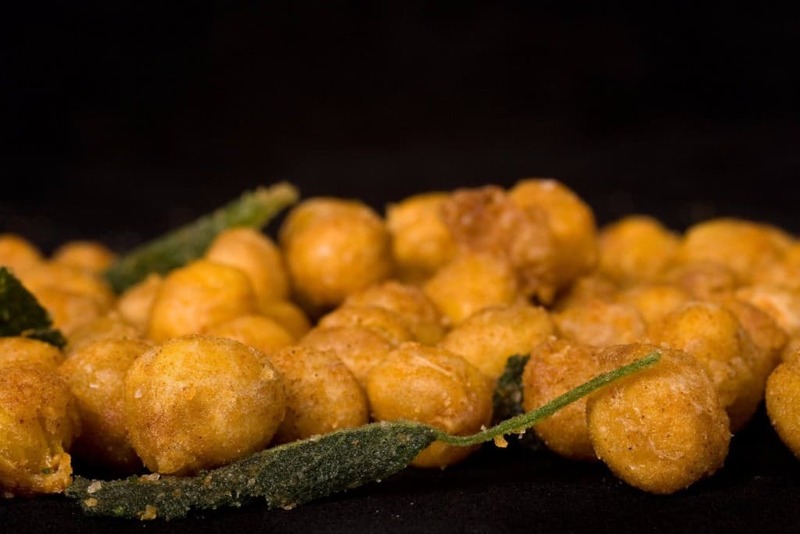 This dish makes use of various flavors of food that you probably already have on hand. 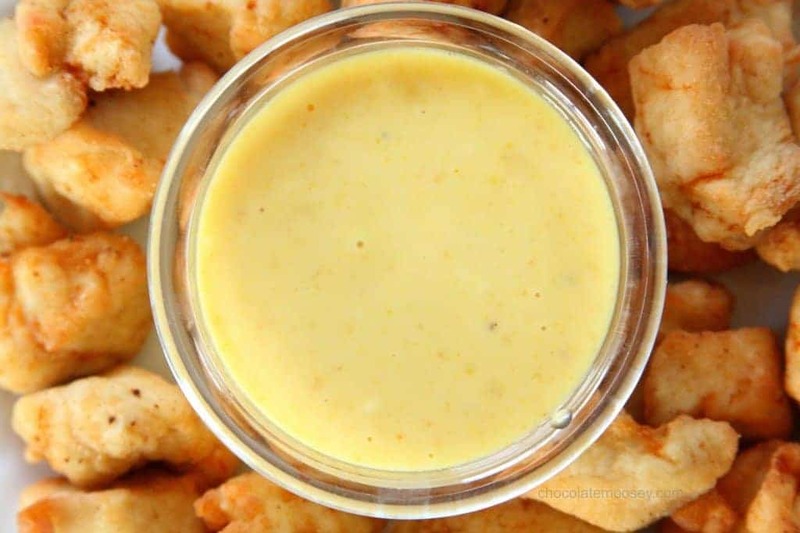 If you like Chick-fil-A Bites, you’ll love this recipe. These probably aren’t the healthiest recipe on this list, but they are very tasty. Just try making them and see how long they last.